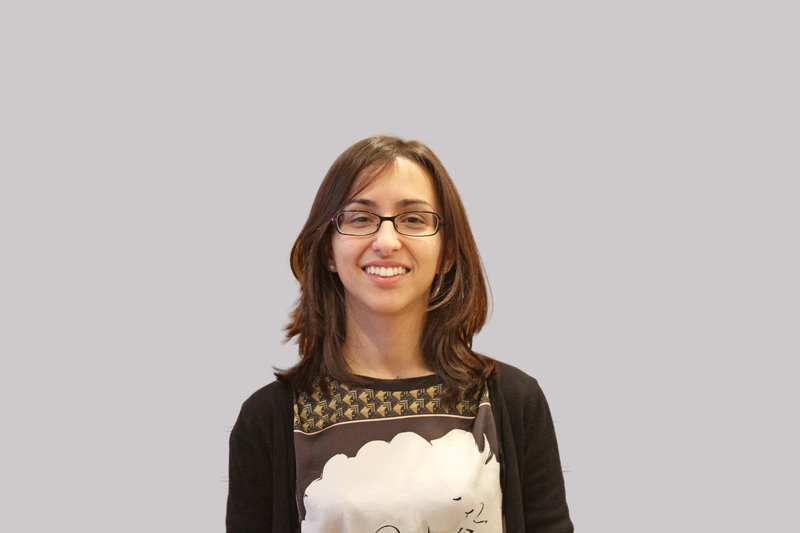 Dr. Casal-Dominguez is currently a Postdoctoral Researcher at NIAMS (NIH). She joined the NIH after working as a Research Fellow at the Rheumatology Department of the Johns Hopkins Hospital between September 2015 and September 2016. Dr. Casal-Dominguez graduated from Santiago de Compostela School of Medicine and completed her Family Medicine Residency training at the Mar Hospital and the Clot Primary Care Centre in Barcelona. Dr. Casal-Dominguez's major areas of research are Immunology and Rheumatology (especially inflammatory myositis). Dr. Casal-Dominguez earned her MD at Santiago de Compostela University (Santiago de Compostela, Spain) in 2010. In 2016, she got her PhD degree at Barcelona University (Barcelona, Spain). Dr. Casal-Dominguez completed her Residency in Family Medicine in Barcelona (Spain) (2011-2015) and has been working as a Postdoctoral Fellow in NIAMS since 2017.